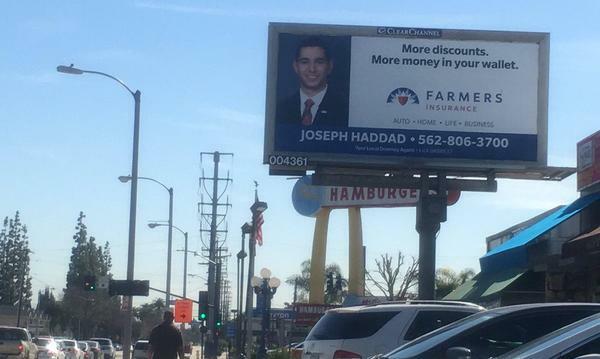 Joseph Haddad Insurance Agency Inc.
As your local Farmers® agent in Downey, CA, I help customers like you identify the insurance coverage that best fits your needs. 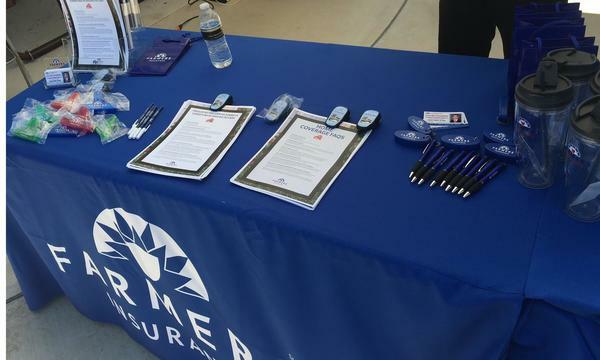 This process is straightforward and personalized to help make you smarter about insurance. 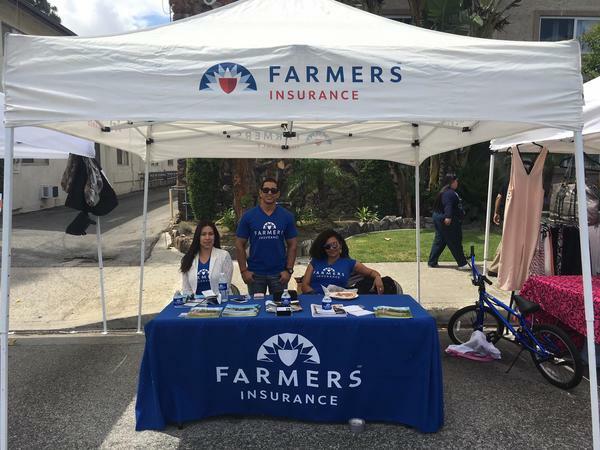 I have the knowledge and experience to help you better understand your coverage options--whether that's auto, motorcycle, landlord, homeowners, earthquake, flood, life insurance, renters, business insurance, workers compensation and more. Located one block West of Paramount Boulevard, stop by today and we'll find the perfect plan for you! 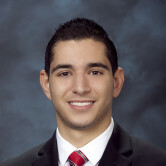 Give me a call at (562) 806-3700 and I'll be happy to answer any questions you might have. Come explore with us! On Sunday, May 7, 2017 over 4.5 miles of Downey Streets will be completely closed to vehicular traffic, and filled with safe and exciting activities for all ages. Along the route there will be numerous stops bustling with music, games, vendors, food, and much more. From 10am-3pm come on out and explore our city like you never have before! 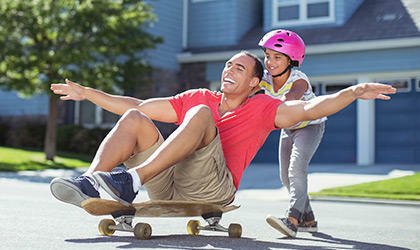 All forms of non-motorized transit are welcome; this includes pedestrians, scooters, bicycles, wheelchairs, skateboards, wagons, strollers, rollerblades, and more. It's 2017 and Los Angeles County has introduced and reinstated many local, city and state government first time home buyer programs offering more accessible 1st time buyer grants, loans and down-payment options for many first-time buyers. 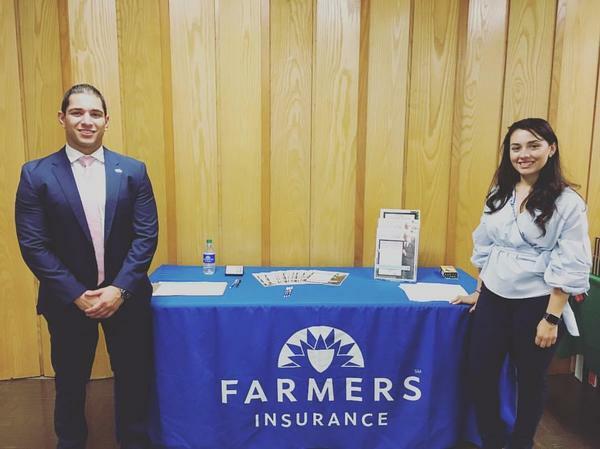 Come find out more about finding a home, qualifying for a loan, and homeowners insurance! 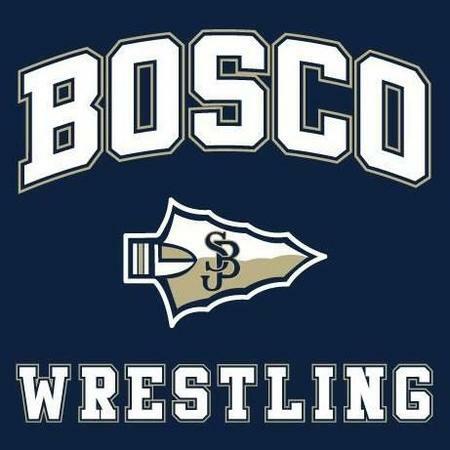 As an alumni and 4x Varsity wrestler at St. John Bosco High School, I owe a lot of my professional success to the Bosco Wrestling program. As wrestlers, we were taught how to be disciplined, dedicated, and accountable. These traits are the backbone of who I am today and have helped me achieve many successes in life. My office is an annual Pin Club Sponsor and an active member in the SJB community. Joe was nice and infomative and helpful. Made purchasing my 1st ever renter’s insurance very easy. 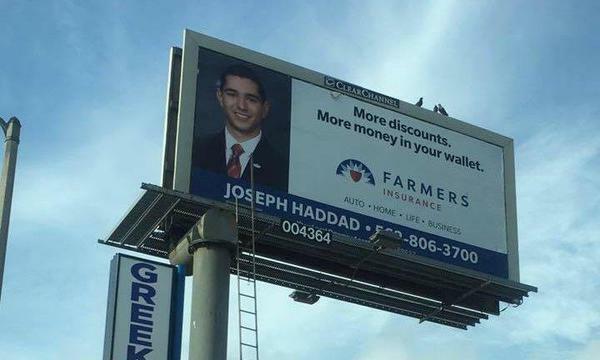 I am potentially considering switching my car insurance to farmers as well. Joseph is a best agent that I got. He explained everything in details about your coverage and his estimate quotes over the phone is exactly what you will see on the paperwork at the office. He is quick in response his email when I sent around 8:30 pm even though the office hours are closed. 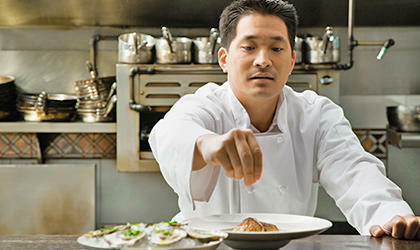 Joe is extremely professional, understanding and very straightforward. He truly has the heart of the client in mind. Strongly recommend him.